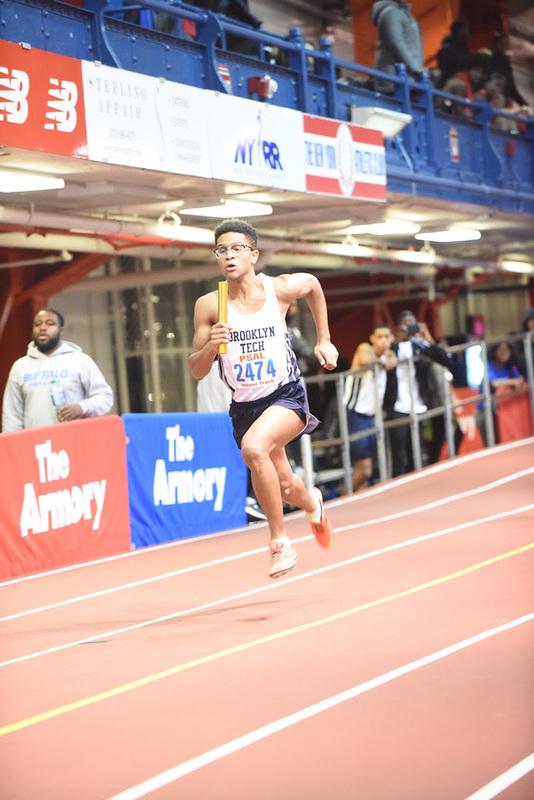 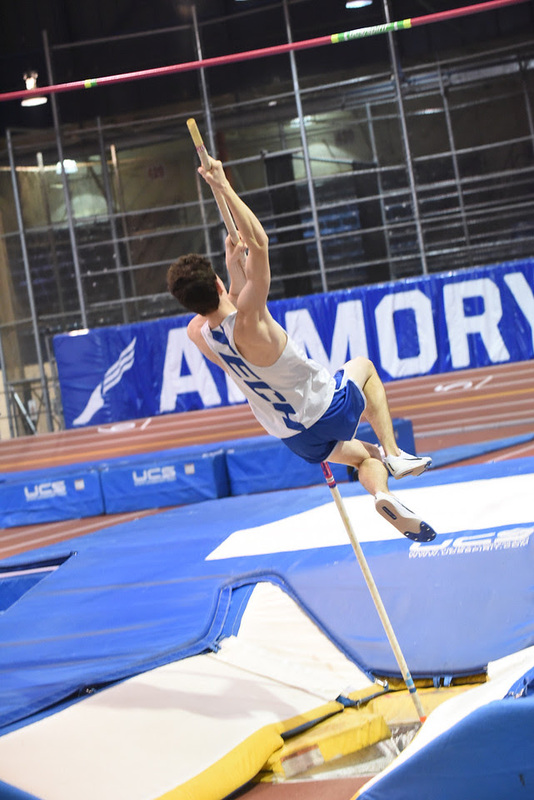 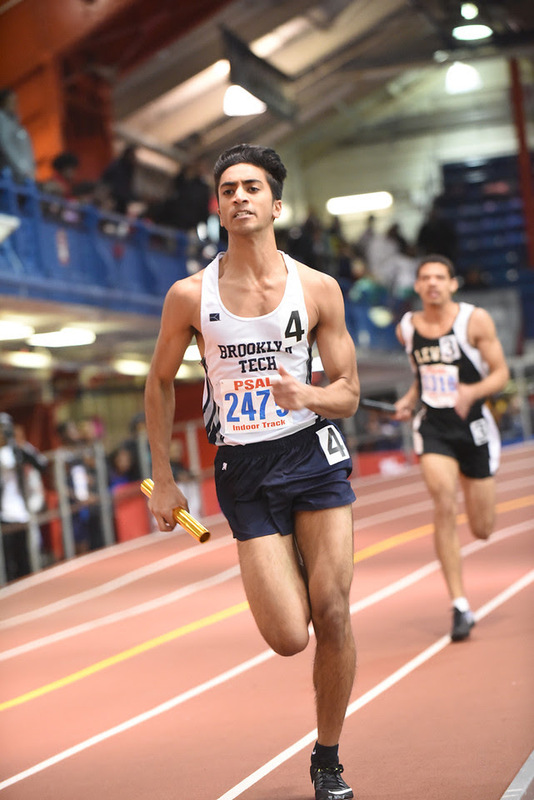 The Engineers continued their fast start to the indoor track season this past Friday (12/7/18) at the PSAL's "Night of Sprints" at the Ft. Washington Ave. Armory in Washington Heights/Manhattan. 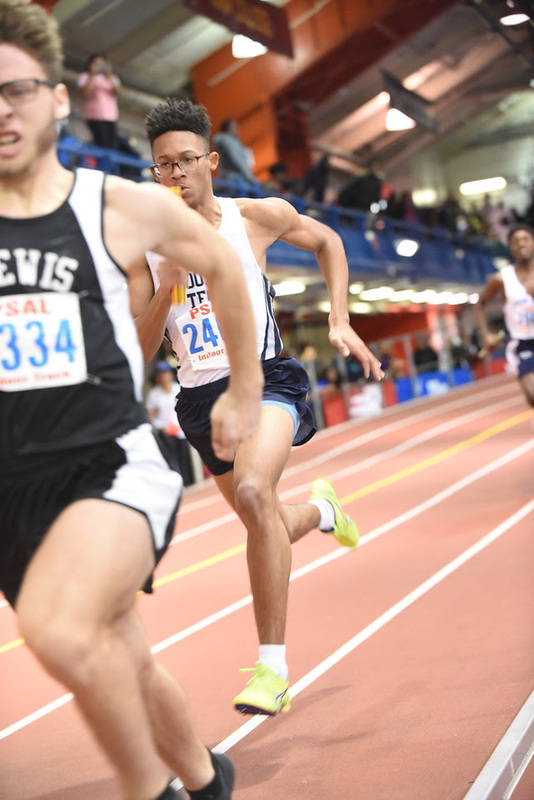 For more info click headline. 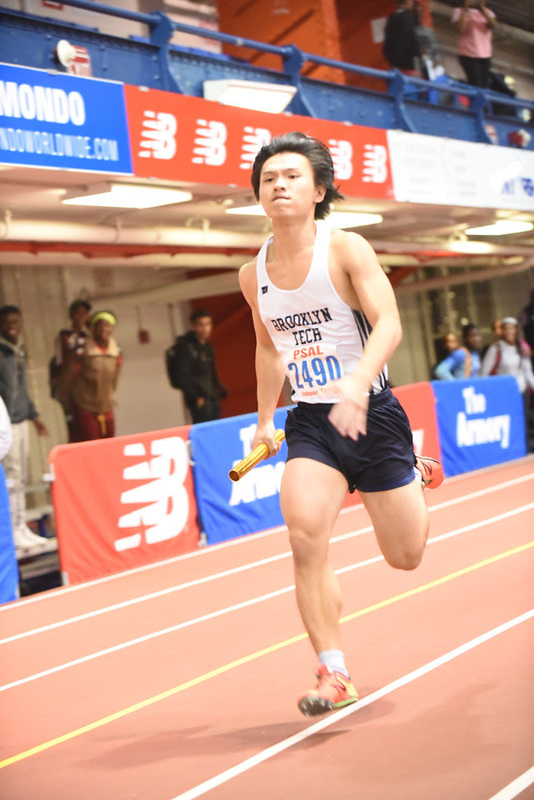 The Engineers continued their fast start to the indoor track season this past Friday (12/7/18) at the PSAL's "Night of Sprints" at the Ft. Washington Ave. Armory in Washington Heights/Manhattan.